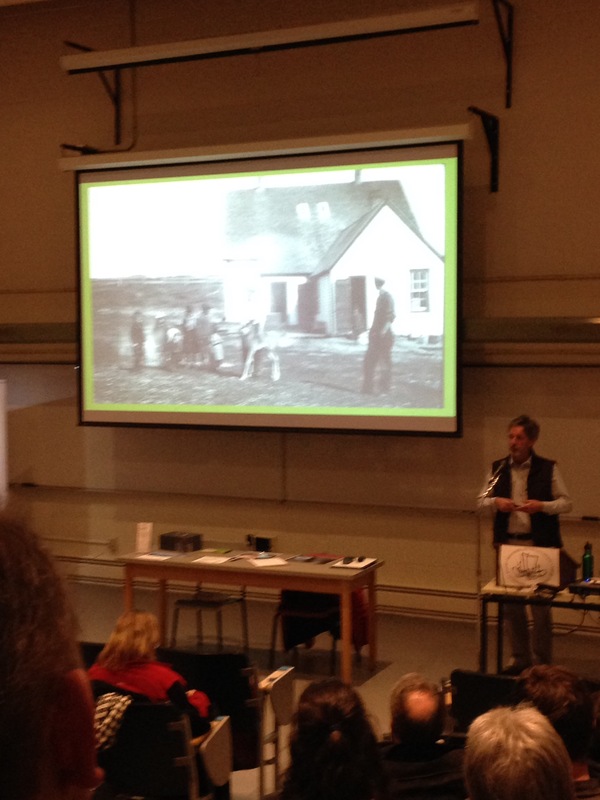 I listened to a fascinating lecture about archaeological finds on Sable Island Tuesday night. It was hosted by the Nova Scotia Archaeology society. The presentor was Charles Burke an archeologist with Parks Canada. I’ve had the good fortune of hearing him speak before about his archaeological adventures. He’s a great champion of public archeaology. I agree we all should preserve the past. Culture is what makes us human. I’m reading The Nymph and the Lamp right now (for the second time), which has nothing to do with archeaology, but it does take place on Sable Island (called Marina Island in the book). Next Next post: It arrived!